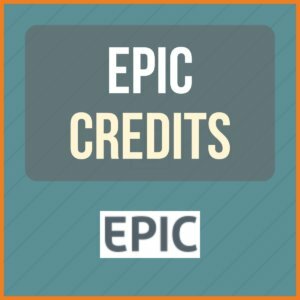 This is a one-time fee to set up a sub-account on the EPIC system. 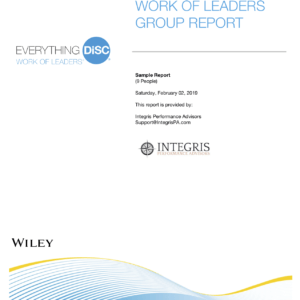 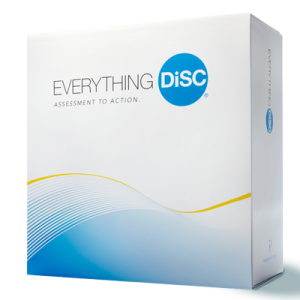 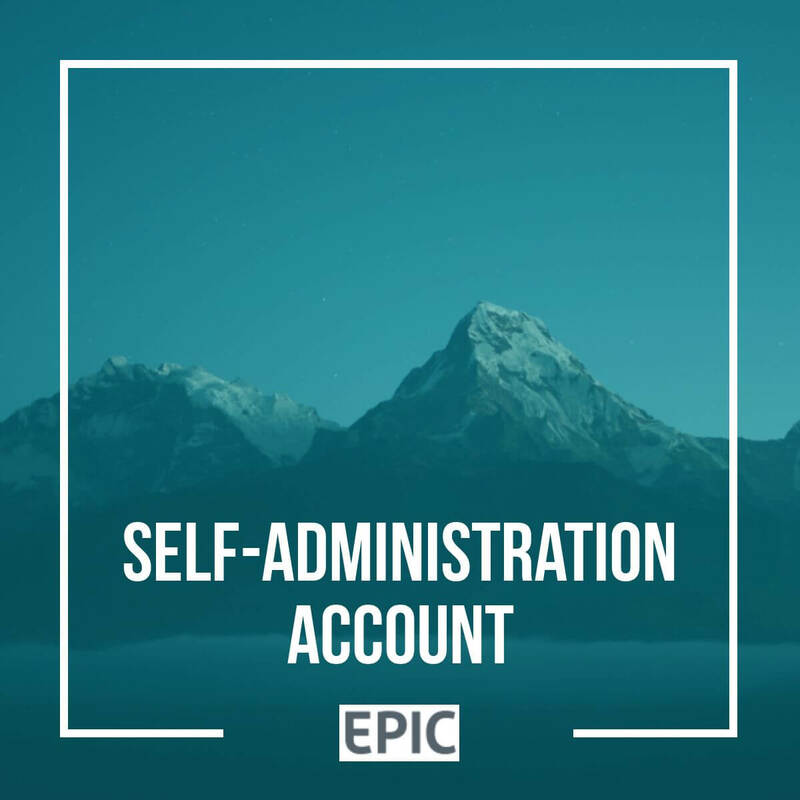 An EPIC Self-Administration Account allows you to launch and administer your own Everything DiSC and The Five Behaviors of a Cohesive Team assessments and then generate your own reports. 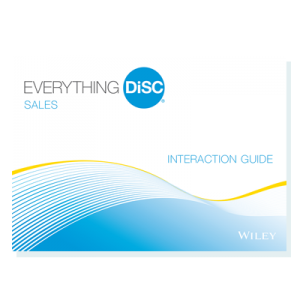 Payment of this one-time fee includes training on the use of the system from our operations team and ongoing support as you come across questions in using the system.